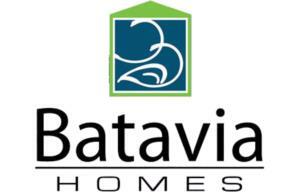 Batavia Homes boasts a wealth of knowledge and experience with 25 years of history in new home community development. Funded on the principles of integrity and honesty, we are a proud member of the TARION Warranty Program. 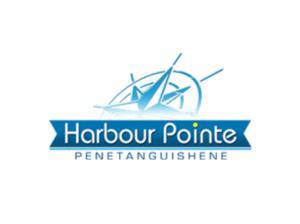 You can be ensured that the care and attention to each and every home we build is as if it were our own. Batavia’s courteous customer service will be there before, during and after the purchase of your new home, ensuring you and your family piece of mind. Our hands on approach allows for our homebuyers and homeowners to be involved in every step of our process to ensure confidence in your decision to purchase a Batavia Home.